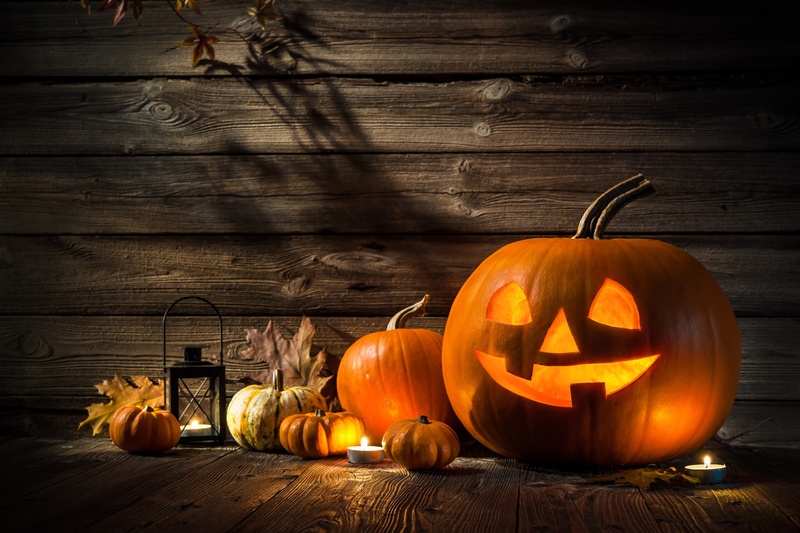 As we delve deeper into the spooky season, it's a great time to consider how to protect yourself against the most terrifying danger of all: a lack of clarity regarding your payer relationships. The more you understand best practices when it comes to working with payers, the better chance you have of warding off monstrous consequences to your bottom line. Here's a nightmare scenario: you find out your local Blue Cross Blue Shield allows 90% of your billed charges, a much higher rate than the other payers you’re accepting. Seeing an opportunity, you start focusing on attracting more and more BCBS patients to your facility. Then, the unexpected happens: Blue Cross Blue Shield drops allowed rates from 90% to 20%. Those formerly great profit margins have up and vanished, and you’re left scrambling to enact critical operational decisions. By admitting patients with a variety of different insurance policies, you can help protect yourself from any dramatic cuts in allowable rates as laid out in the horror story above. In addition to nationally recognized medical necessity criteria, each payer also has their own specific guidelines. Familiarizing yourself with the payers you work with most frequently, and their medical necessity guidelines, will give you and your staff an advantage when requesting additional authorizations, as well as single case agreements. Connecting with colleagues and staying on top of industry-specific news will ensure you remain up to date on any criteria changes or necessity adjustments. Through robust and automated reporting, you can track payments for specific payers and policies and adjust accordingly when reimbursements dip or increase. By identifying underpaid claims, you can take swift and appropriate action. Strong reporting will also help anticipate potential refund requests based on reimbursement trends. Projecting revenue doesn't have to be like teasing answers out of a Ouija board; electronic claim collections and automated reporting let you base your expectations on real, quantifiable data. It’s important to have processes in place to track average lengths of stay for each level of care. This allows you to know what to expect when admitting a patient, and to communicate these expectations on the front end. Projections based on average lengths of stay, coupled with data-driven reimbursement and cost expectations, help you assemble stronger, more cost-effective treatment plans for your patients. Transparency on the front end will help your patient understand what they can expect during treatment and after discharge.